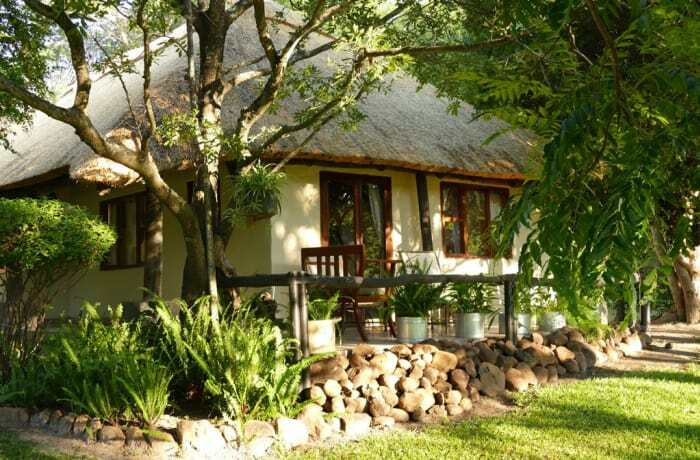 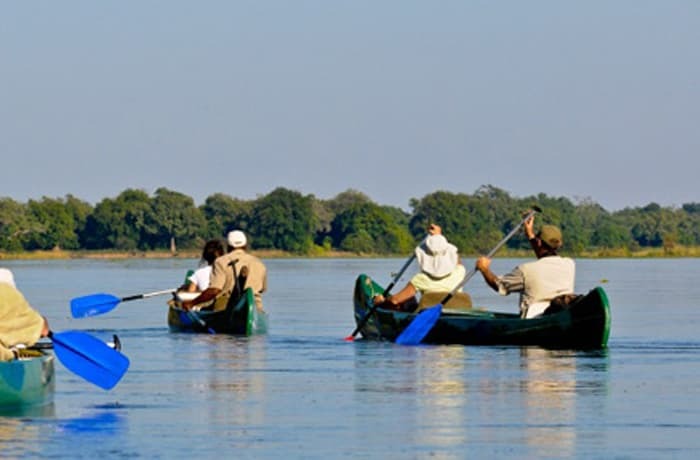 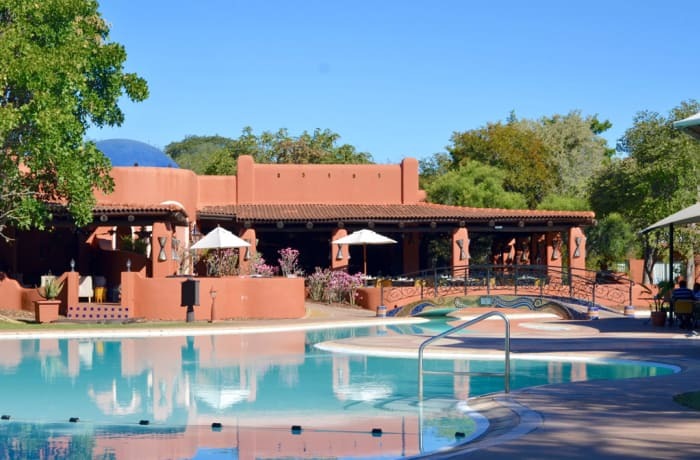 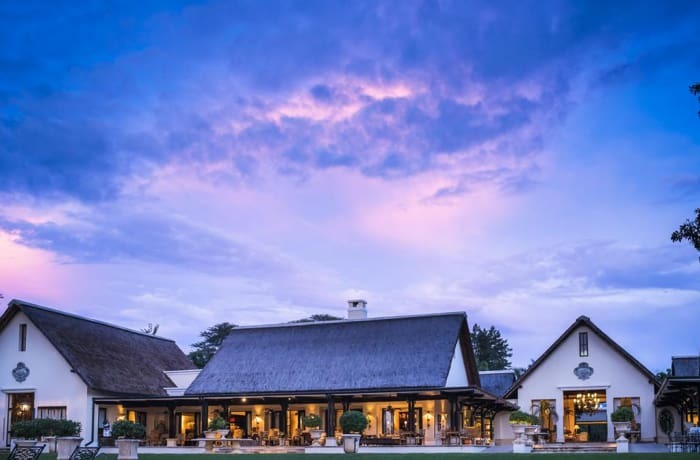 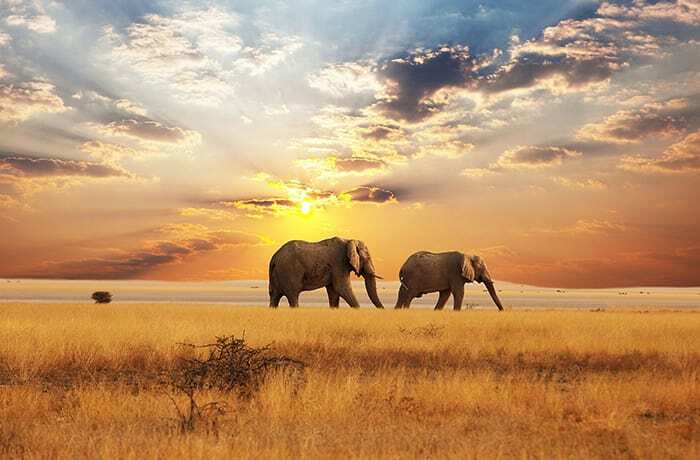 A one-stop booking facility for great combo packages that offer a convenient one-stop booking facility for the most popular Livingstone activities. 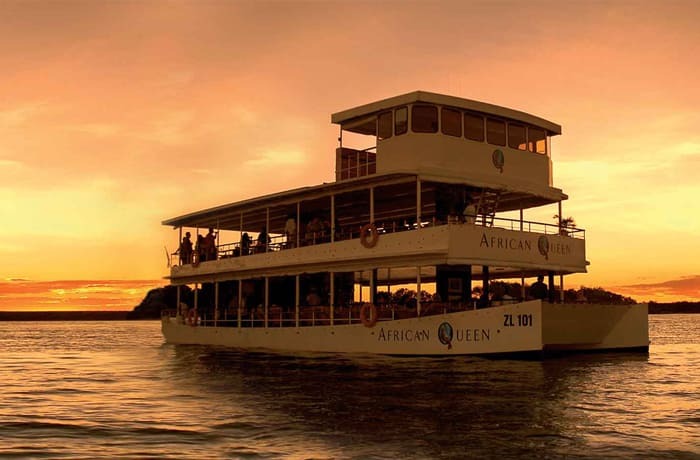 Providing great savings, the combo activities are the most affordable way to experience the best of Victoria Falls. 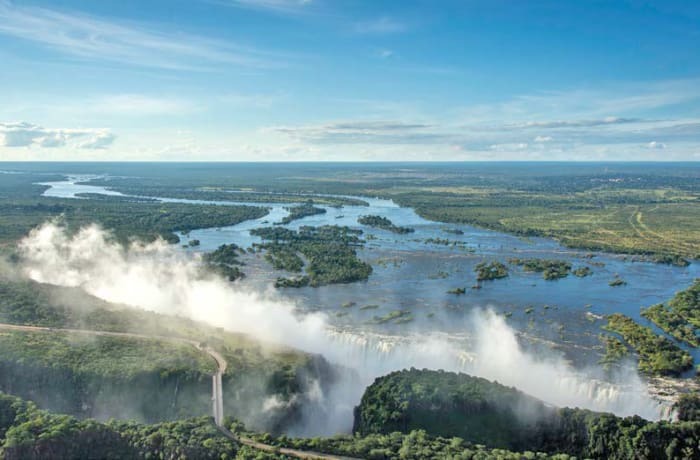 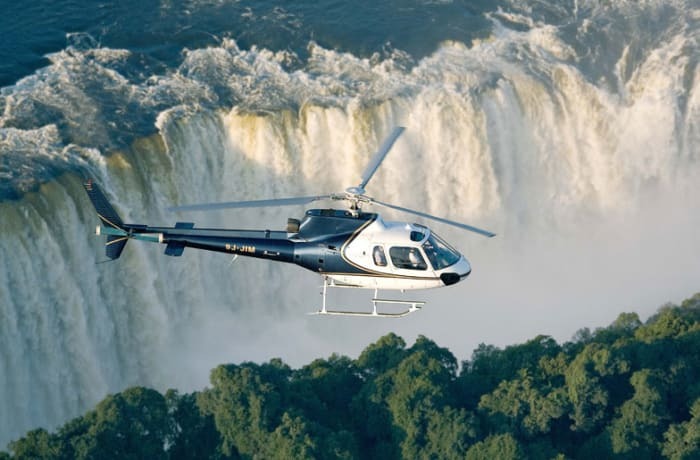 African Queen/Princess Sunset Cruise, Helicopter /Microlight Short Flight and Tour of the Victoria Falls. 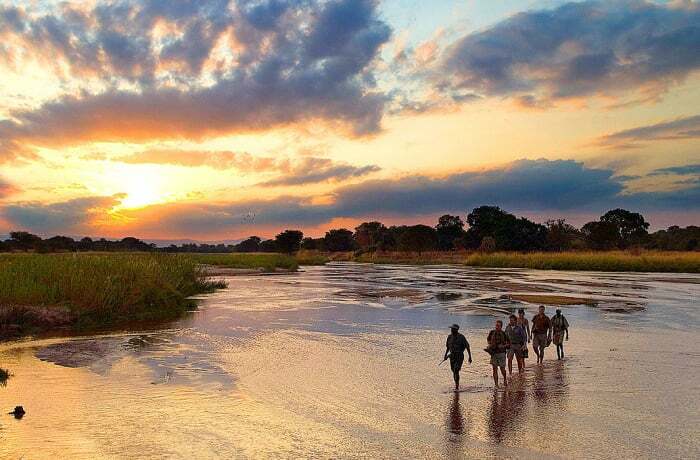 No minimum number of people.